Geoff wrote: Sadly, 'survived' is a relative term - can you tell us anything more about its current miserable circumstances? Sadly I know nothing about it beyond what you see in the photos. This is LDP498W recovered from the river. It was refurbished and put back to work. Yes it is. Sadly way out of my current budget. Lovely truck though. Issue with these is where would you get the roof rack, winch and bumper from? 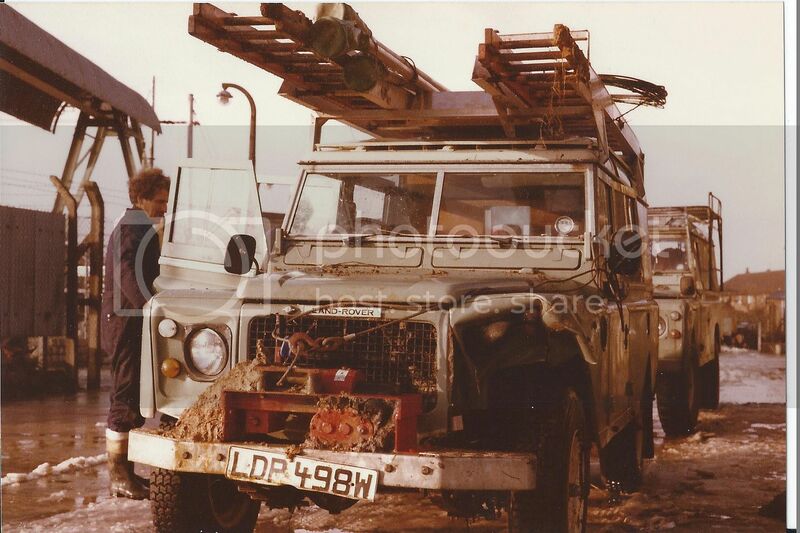 The roof rack and bumper would have to be fabricated, as were the originals. Presumably, the roof rack was aluminium? The bumper is certainly sturdy galvanised steel with aluminium checker plate. Was the winch hydraulic? I can't even tell what the brand is. By this time I dont think SEB were fabbing them up, the kit was bought in. 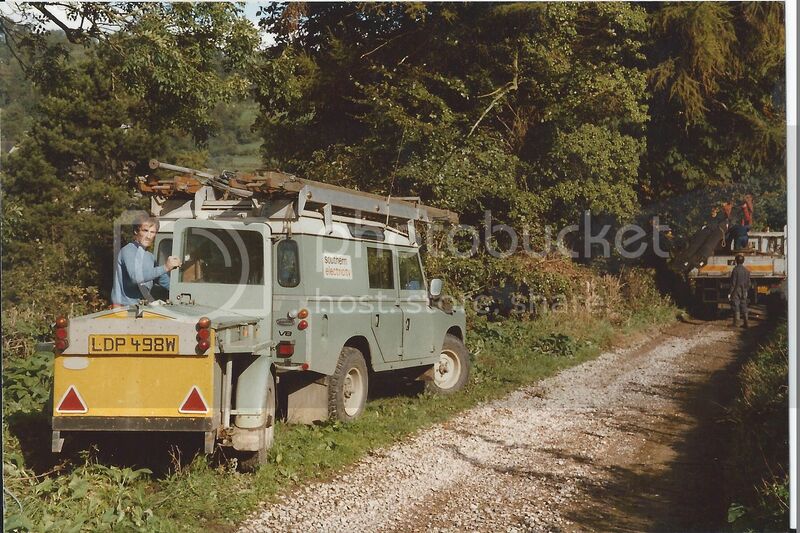 The winch I think is a Ramsey DC-200 same as used on the UAZ, presumably electric drive. Ladder rack I think was ally. Great winches, Ramsey. I have a Thomas that was electric and now PTO. It is essentially Ramsey copy. Looks pretty custom, so I doubt one would buy one off the shelf. I've seen similar mountings on other land rovers and on the UAZ, so hard to say. Although I've seen winches for sale I've never seen the mounts. There's an article in the most recent issue of CLR about an ex-SEB 2A 6-cylinder One-Ton 109 that still has its hydraulic winch. Yes indeed, I wrote it. I thought that was you. As I said on IG, a great article. I love anything One-Ton related. A pity we never got them in Australia.